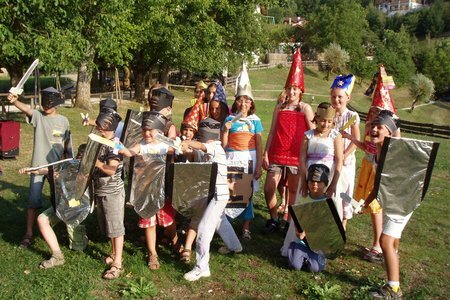 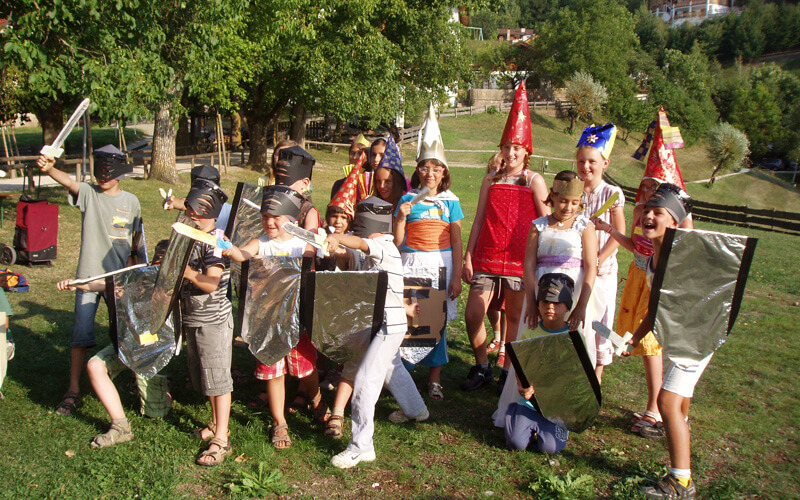 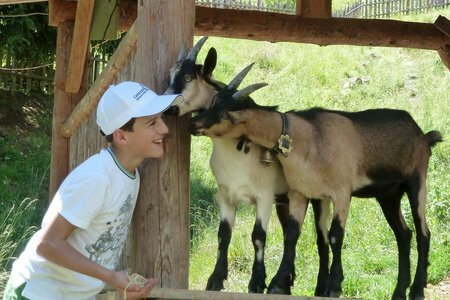 In July and August we offer guided entertainment program for kids. 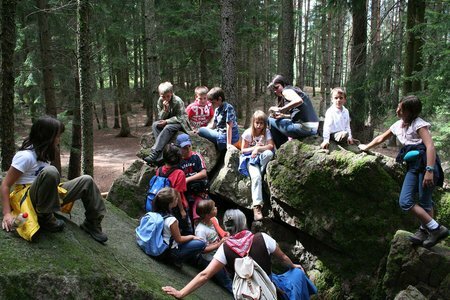 Our guides will take your kids on exciting walks in the forest, as well as introducing them to activities such as swimming, folklore hikes and handicrafts using natural materials. 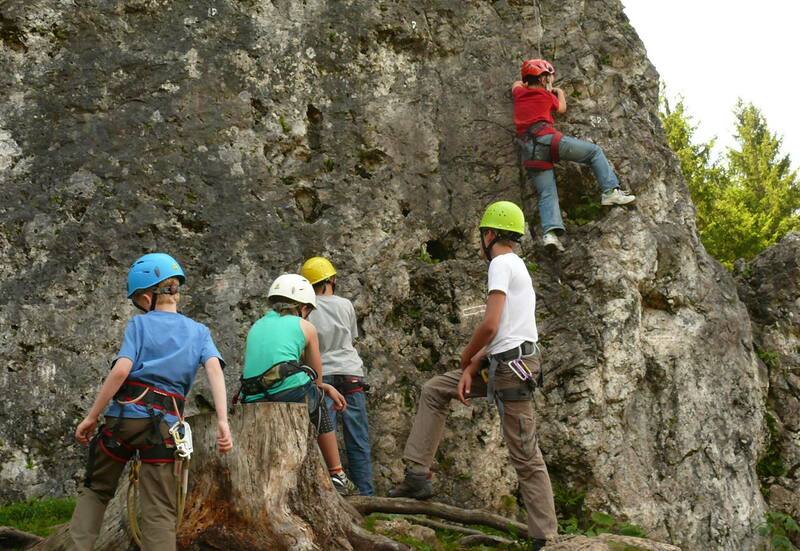 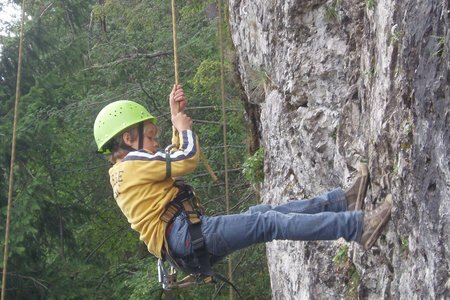 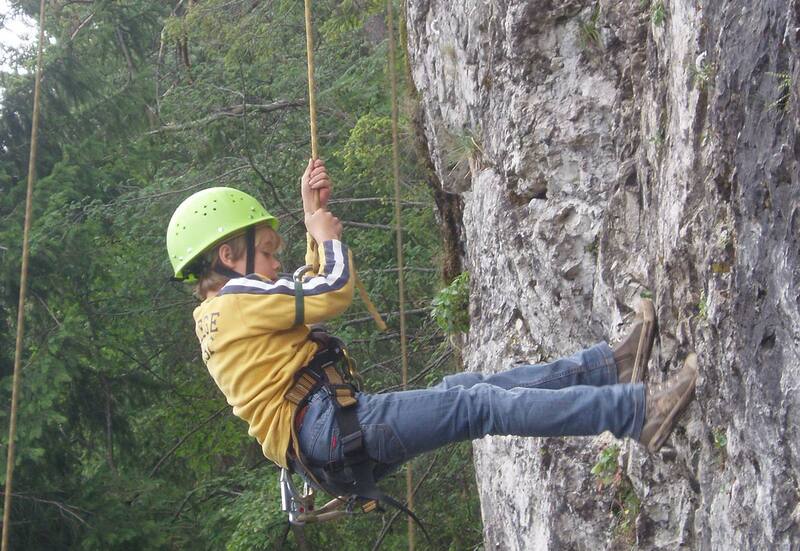 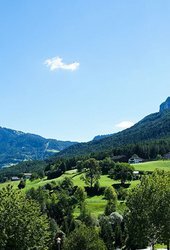 The highlight of the program are the Climbing Day, Alpine school, golf taster sessions, exciting tournaments etc.